Oideas Gael has been recognised, on a number of occasions, as one of Ireland’s unique cultural education providers and was the 1997 winner of the National Rural Tourism Award sponsored by Bord Fáilte, The Northern Ireland Tourist Board and Allied Irish Banks. They also achieved the distinction of being the winner of the BARR 50 businesses in Irish, from the daily Irish language paper LÁ and sponsored by Foras na Gaeilge in 2006. 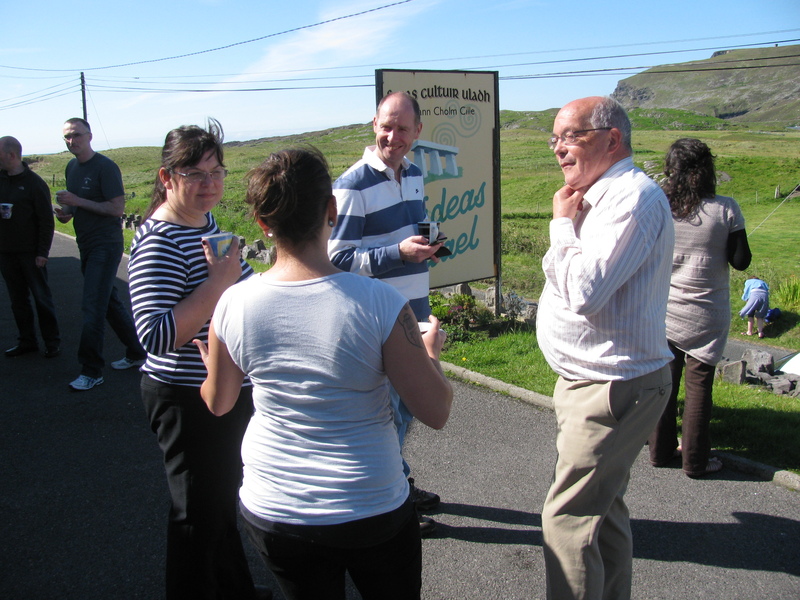 Oideas Gael offers a range of courses in Ireland’s language and culture. Irish language courses are for adults at all learning levels as well as activity courses in hillwalking, flute, bodhrán and harp, archaeology, painting and others. Courses begin around St Patrick’s Day and continue until Halloween. The schedule offers courses every week in June, July and August.